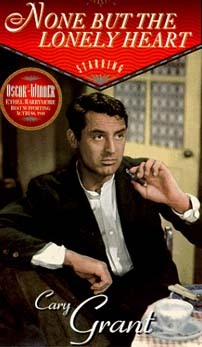 Barrymore in NONE BUT THE LONELY HEART. 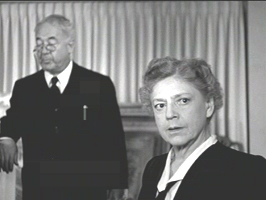 Ethel Barrymore won her Supporting Oscar for playing the sympathetic and terminally ill mother of Cary Grant in London's pre-World War 2 slums in NONE BUT THE LONELY HEART. 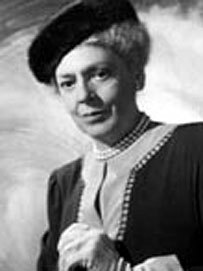 Considered "the Queen of Broadway" for many years, Ethel Barrymore was born Edith Mae Blythe on August 15, 1879 in Philadelphia, Pennsylvania. Sister of soon-to-be-famous Lionel and John Barrymore, and the daughter of Maurice Barrymore, her siblings and she were the ninth generation of a distinguished theatrical family. 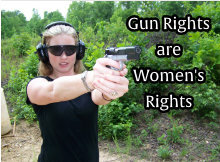 In 1909, Ethel was married to a Mr. Russell Griswold Colt, after rejecting a proposal from Mr. Winston Churchill himself. Ethel and Russell Colt had three children together. They divorced in 1923. With both of her male siblings also establishing a career in acting, the three only appeared onscreen together once; in 1932's "Rasputin and the Empress". After brother John's career began receding, Ethel and Lionel appeared together again, a decade thereafter, in 1953's "Main Street to Broadway". Although Ethel's true dream was to be a concert pianist, acting was in the family genes, and it provided a stable income. With Ethel working her way from the ground-up, it was only a matter of time before she made the transition from support to leading roles. Ethel's first major break however, was in the 1901 Broadway production "Captain Jinks of the Horse Marines" where Ethel played a memorable aristocrat. From there on, Ethel trademarked her style as that of the classically regal roles, which, often comedic, were written particularly with Ethel in mind. 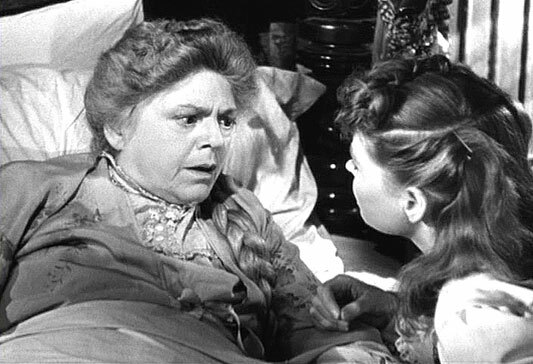 In 1944 Ethel won an Oscar for Best Actress as Cary Grant's mother in the film "None But the Lonely Heart". In time, Ethel made the final transition from stage actress to box-office star, appearing in films like "The Spiral Staircase" (1946), "The Farmer's Daughter" (1947), and 1949's "Pinky". She is the aunt of John Barrymore, the great-aunt of Drew Barrymore, and the mother of Samuel and John Drew Colt. Ethel Barrymore in THE SPIRAL STAIRCASE (1945). 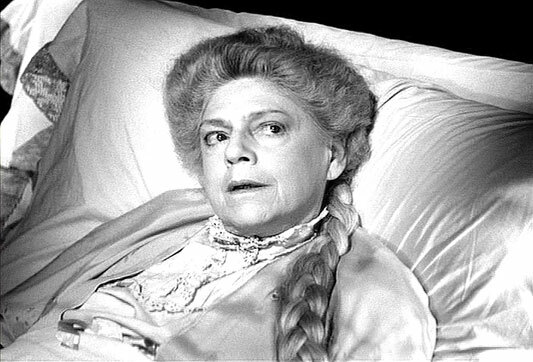 Ethel Barrymore in PORTRAIT OF JENNIE (1948).